SCNN1G (sodium channel, nonvoltage-gated 1, gamma), also known as ENaC gamma (epithelial Na(+) channel subunit gamma) or amiloride-sensitive sodium channel subunit gamma, is the gamma subunit of the epithelial Na(+) channel (ENaC). 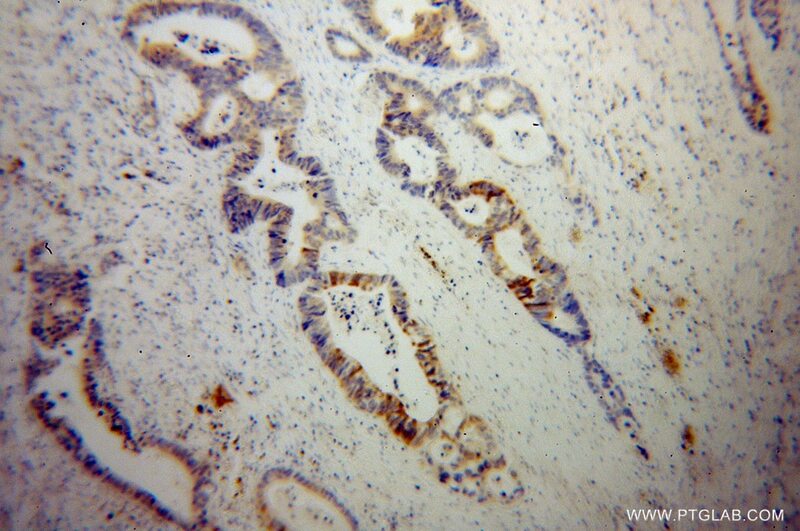 ENaC is expressed in the apical membrane of salt-absorbing epithelia of kidney, distal colon, and lung. ENaC is a non-voltage gated, constitutively active channel highly selective for sodium. It has an essential role in salt and fluid homeostasis across epithelial tissues. Mutations in the gene of SCNN1G have been associated with Liddle syndrome. Native SCNN1G has a calculated molecular weight of 74 kDa and maybe undergo post-transcriptional modifications, including glycosylation and proteolytic cleavage (PMID: 12871941; 18086683). Reduced Expression of Enac in Placenta Tissues of Patients with Severe Preeclampsia Is Related to Compromised Trophoblastic Cell Migration and Invasion during Pregnancy. Contribution of concentration-sensitive sodium channels to the absorption of alveolar fluid in mice. Oxymatrine attenuates lipopolysaccharide-induced acute lung injury by activating the epithelial sodium channel and suppressing the JNK signaling pathway.